Migration is one of the most pressing issues of our times, and migrants are not just numbers. They are vulnerable people who need our help and protection. See them as the children, women and men they are. In recent years, an increasing number of children and families from Central America are migrating north via irregular pathways, in the hope of resettling in the United States of America. Some are fleeing brutal gangs, while others are trying to escape poverty. Many are hoping to reunite with family already in the US. Despite stricter immigration enforcement measures in Mexico and the US, children and families in Central America will continue to make the dangerous journey, unless the root causes of this migration are addressed. Protecting children must be the linchpin of any solution. In Honduras, high rates of poverty and violence lead many children to try to migrate to the United States. 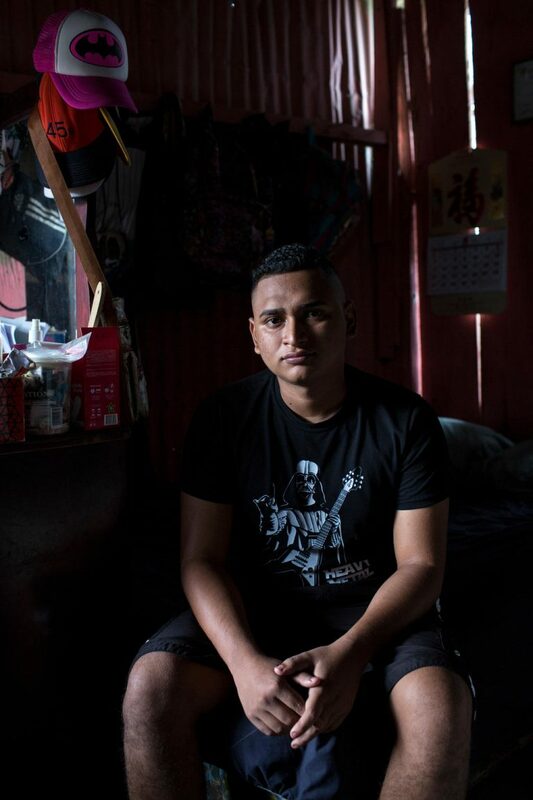 Enrique, 19, in El Progreso, says that there are no chances of finding honest work there. Recently deported from Mexico while trying to get to the US, he plans to try again soon. 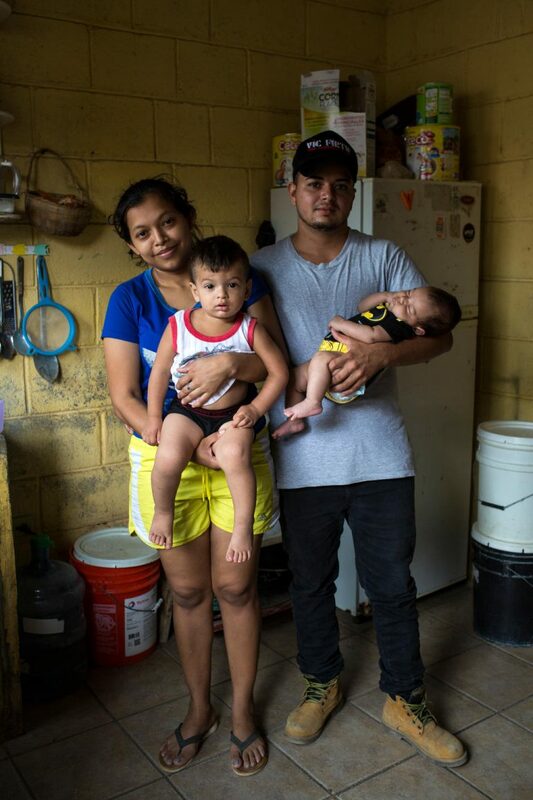 Byron Venegas with his wife, Yosari Samai Venegas Osorio, and their two children, Axel, 2 months old, and Esteven, 2 years old, at home in El Progreso. Byron, who has tried several times to go to the US, lived in Mexico for a few years. He left after the La Mara (street gang) there tried to force him to sell drugs and threatened to kill him when he refused. Christian, 19, who lives in El Progreso with his grandmother, was also deported recently from Mexico while trying to go to the US. He too will try again to return to look for work. 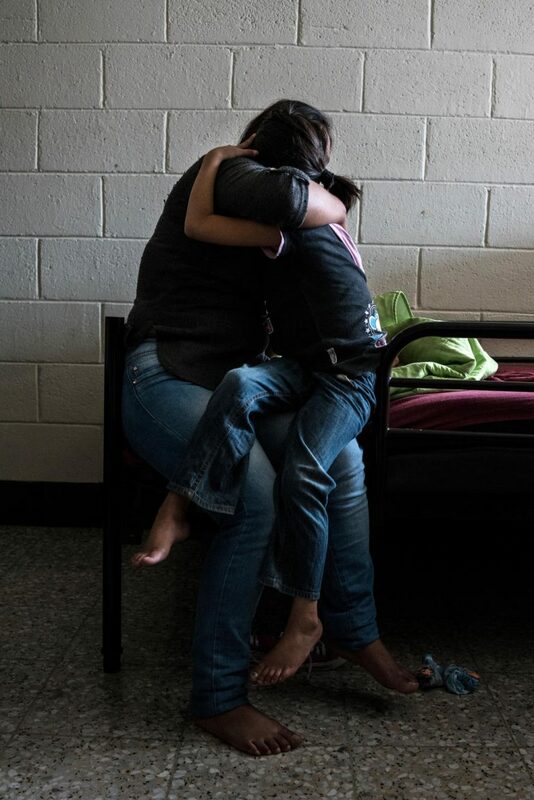 Maria and her daughter, Sandra, 8, hug each other in Casa del Migrante, a transit centre in Guatemala City, Guatemala, for deportees and people passing through the city. They were deported from Mexico. Maria, fleeing poverty and domestic violence, paid a smuggler for three attempts to get there, so they will try again. 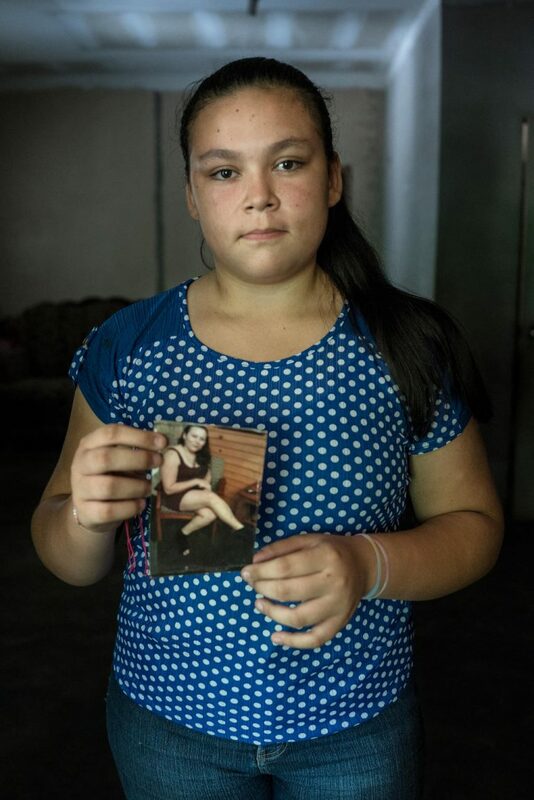 Ashley Andraras-Hercules, 13, in Potrerillos, Honduras, holds a photo of her mum, who passed away while they were living in America. “[S]he wanted a better future,” Ashley says “and she went because she wanted to provide eye surgery to my grandmother.” Ashley and her sister were deported when their mother died and now live with their grandmother. 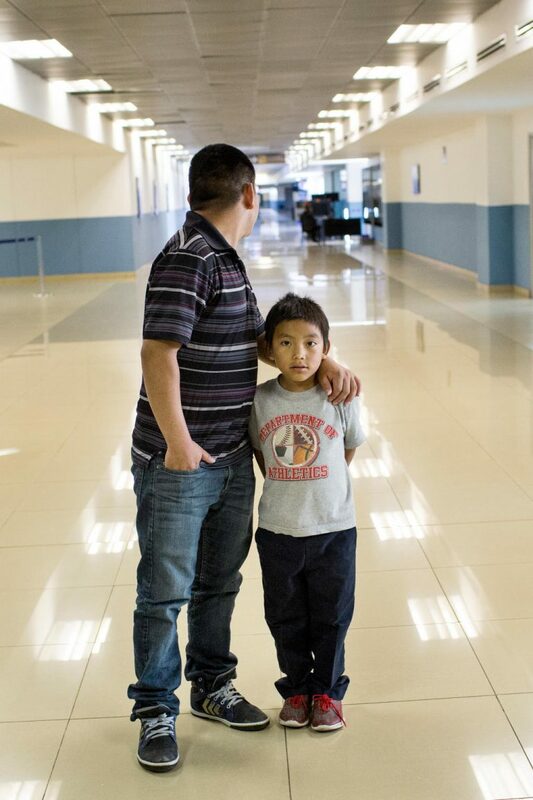 San Miguel Attican and his son, Jorge, 5, arrive at the airport in Guatemala City after being deported from the United States, where he made $300 a week selling fish. In Guatemala, he worked as a farmer and earned nearly eight times less. 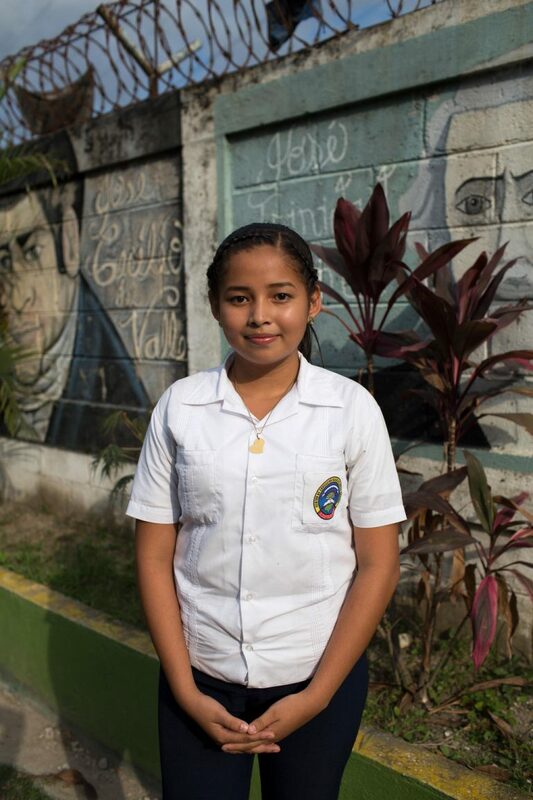 Alandra Hernandez, 14, a student at Presentacion Centeno School in Honduras’ Choloma Municipality, is part of a coalition advocating for peaceful coexistence at the school, where tension and aggression is high among the student body. 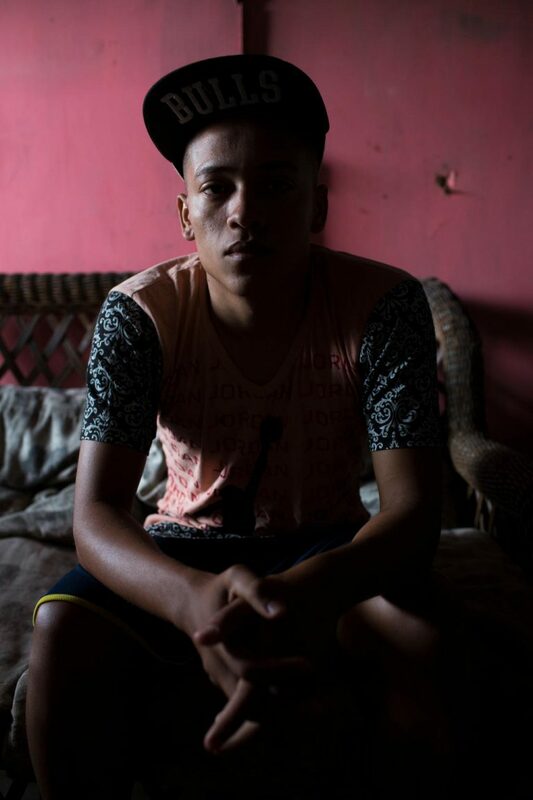 The principal fled after he was threatened by gangs. 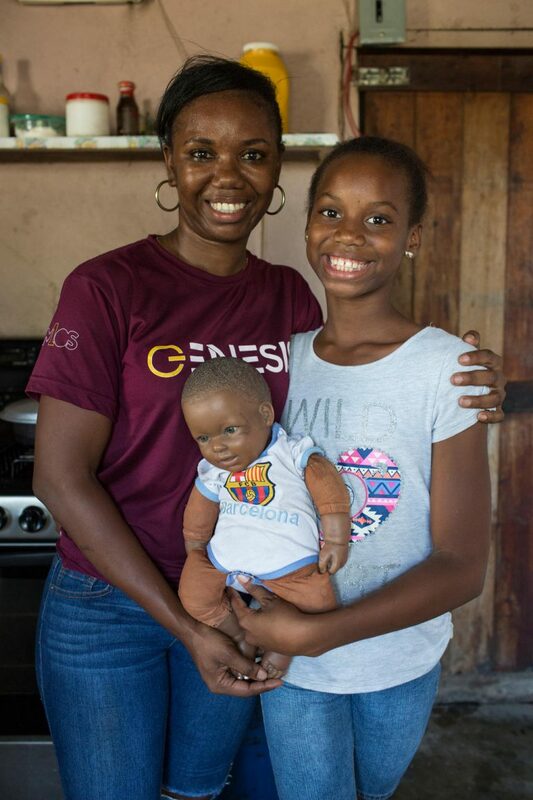 Ingrid Castrillo, with her daughter, Jasmine, 15, smiles at the community centre where she teaches, in Puerto Cortes Municipality in Honduras. “I decided to emigrate because of the financial situation I was facing in my country [Guatemala], and I decided to travel to try to get a better life, so my daughter could have it too,” Ingrid says. If you would like to support UNICEF’s work with children around the world, please visit our donation page today. We entirely rely on contributions from our supporters to deliver our lifesaving work and programmes with children.